Hiya guys! For today I have a very photo heavy post to share with you! 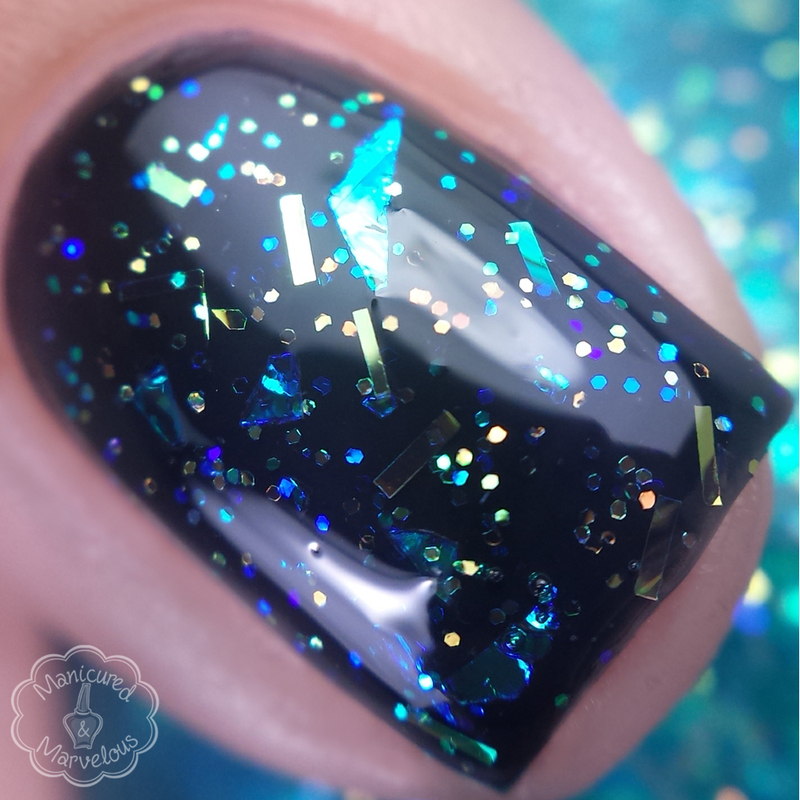 This month SinfulColors has released the Back to School Collection, A Class Act. Be ready because this is a massive collection that has a total of twenty-seven shades. In today's post I'll be showing you ten out of the twenty-seven shades. Let's get started. The Back to School Collection, A Class Act, from SinfulColors will be beginning throughout the month of August and September. 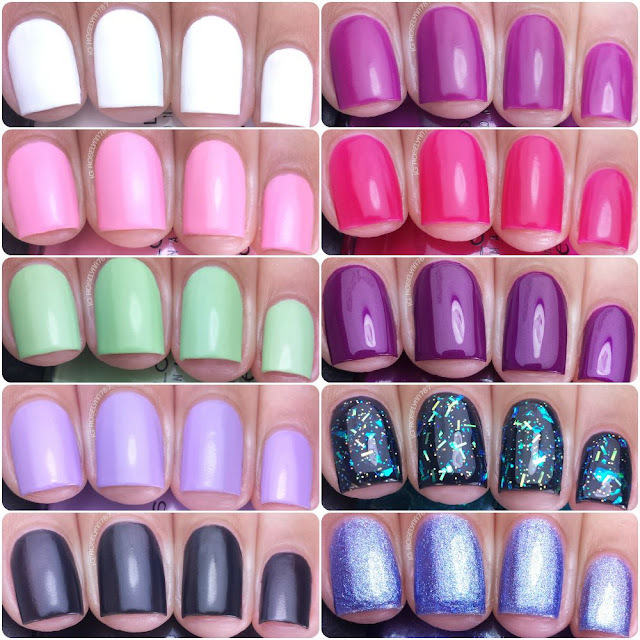 Each one retails for $1.99 - probably some of the most affordable polishes around. Personally my go-to spot to find Sinful Colors would be Walgreens. Especially during those amazing sales! Whiteboard can be described as a chalky white. I'd like to get the most important question out of the way, is this a one coater white wonder? Nope. While it's not a one-coater, you do get a nice opaque finish with two coats. I did feel like this one was a little more matte than a lot of others, which was really nice. Personally I just don't see myself wearing a plain white polish, matte or not. Side note, it actually stamps really well too! 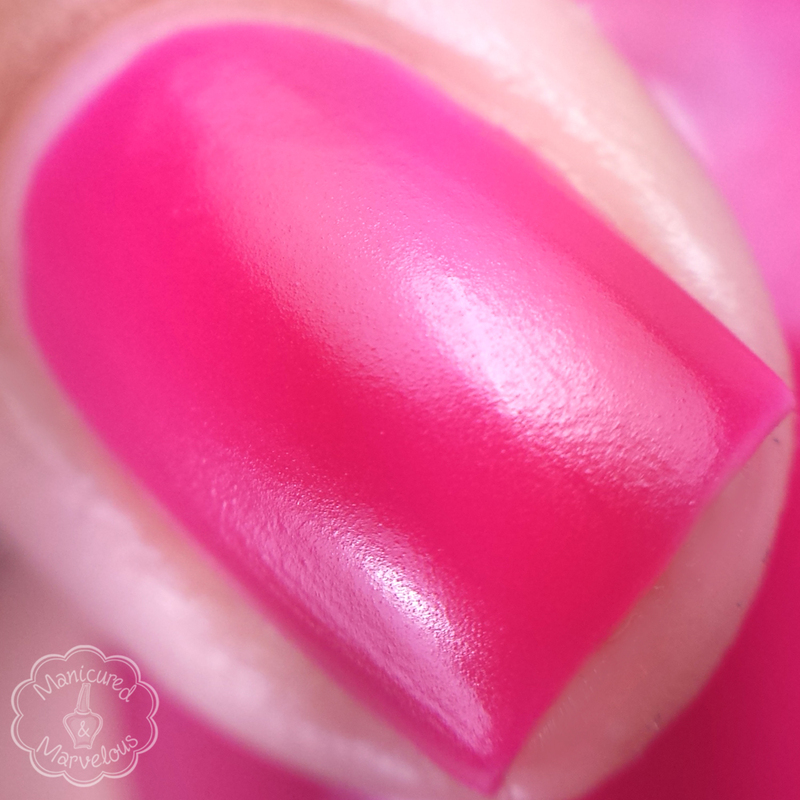 Pink Break can be described as a demi-matte peachy-pink. Believe it or not, this one actually ended up being one of my favorites in this collection. 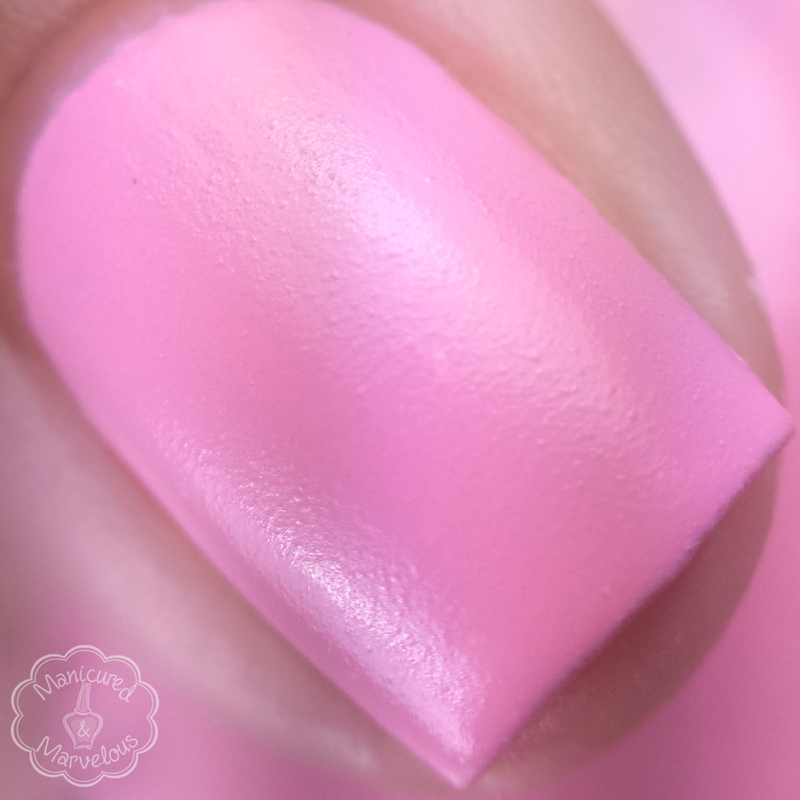 The shade of pink is so pretty and the matte finish adds so much softness to the tone. Formula was a bit patchy on the first coat, but it self-leveled perfectly with a second coat. These swatches are being shown without a topcoat. Truth or Lavendare can be described as a demi-matte creamy lavender. Love, love, love this shade - def another favorite of mine. The color is just so pretty and feminine, so much love. Finish wise this seems to lean towards more of a satin look than a matte. The formula for this is again so smooth like butter and there is no streaking. Shown here is two coats without a topcoat. Blackboard can be described as a demi-matte chalkboard black. Remember that chalkboard trend last year (I think)? Yeah, I feel this (along with a few others) would of been perfect for that. As a fan of the matte, I can't say it's too little too late for me personally. Formula is a bit on the patchy side so it will require more than one coat. This one again dries to more of a satin look rather than a matte. Shown here is two coats without a topcoat. Chalk It Up can be described as a saturated demi-matte pistachio green. I kind of wish this green would have been a little more on the murky side so it could look like an actual chalkboard. Regardless I still think it's a gorgeous shade, very matte not so much satin finish with this one. I found the formula to be super smooth and opaque. You could almost get away with one coat! Shown here is two thin coats with no topcoat. Hazed can be described as a subdued violet with a demi-matte finish. Purple tones always make up some of my favorite polishes so this was immediate love. Very similar to the others in application and consistency. Easy coats with a nice level of opaqueness on the first go around. Shown here is two thin coats with no topcoat. RADient can be described as a vibrant raspberry with a demi-matte finish. Another must-have! I feel like I am being such an enabler, but it's so true. This is such a unique and fun shade. Same smooth formula can be found with this one as well, however, it does have a jelly consistency. Shown here is two thin coats with no topcoat. 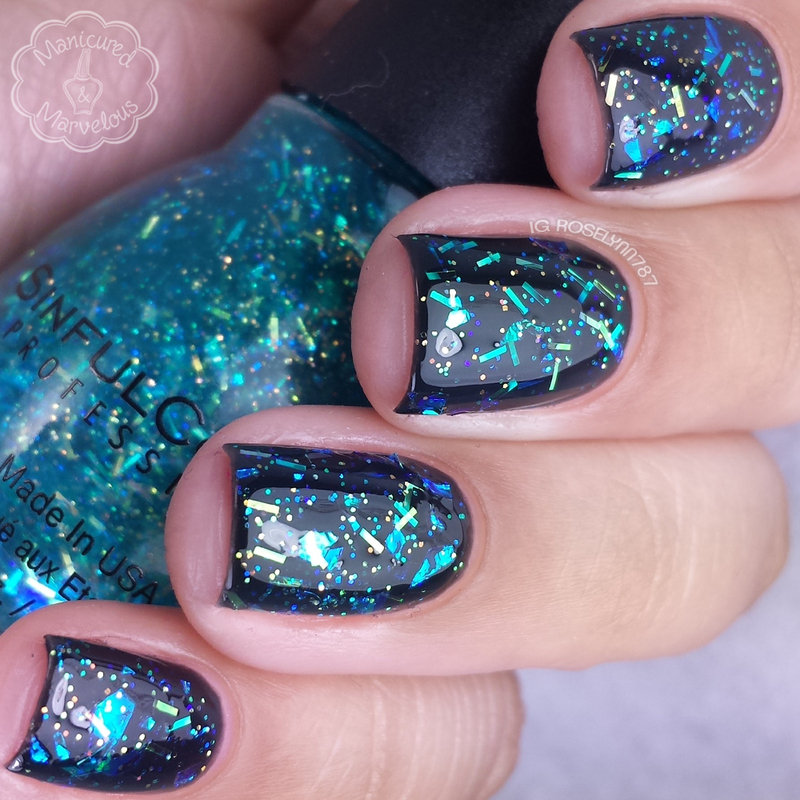 Late Night Haute can be described as a turquoise and gold-flecked 3D glitter. For weeks I have seen swatches of this glitter topper and was super excited to finally get to try it for myself. Great formula throughout and does not clump or gather at all. This definitely has ample glitter with each brush stroke. Shown here is one coat over a black base. That's right guys, one coat and all that glitter! A must-have for glitter fans! Fig can be described as a glistening plum creme. I love the tone for this polish, it'compliments my complexion so well. Admittedly though, it's not an entirely unique shade and if you have a large enough collection you might have a dupe. The formula is smooth in application, but I did find the consistency to be a little bit on the thin side. Shown here is two coats sealed with a glossy topcoat. Ice Blue can be described as a soft indigo exploding with silver sparkle. This is definitely my least favorite from the ones I swatched. The shimmer throughout the finish is not very appealing to me. Now sometimes blue colors have a skunk-like smell, but this one seemed even more intense than that. I couldn't have it open long before it made me sick. So that's something to definitely be leery of if you're sensitive to smells. Formula was super sheer on the first coat and needs about three to be opaque. Shown here is three thin coats sealed with a glossy topcoat. Overall I am head over heals for the demi-mattes that are a part of this collection. They are so striking and have surprisingly smooth, easy applications throughout. Personally they ended up reminding me a lot of the Zoya Satins, which I loved. A lot of the demi-mattes also stamp super well so that's definitely an added bonus. Check your local Walgreens (or any chain drugstore) for these because they are really worth having. Especially for the super reasonable price! Tell me guys, how do you feel about the demi-matte SinfulColors? Thank you, I'm glad you like them. I definitely would love to see them release darker tone demi-mattes. Fig was my first Sinful a few years ago. I still quite like it. I had no idea that was a re-released one. Very interesting. Thanks a lot for the follow I truly appreciate it. Definitely grab these, but maybe wait for those awesome 99 cent deals haha. Truth or Lavendare is gorgeous! I love your swatches. Thank you! I'm definitely going to find a lot of use out of it during the Spring. I'm amazed at how nicely those demi-mattes level, especially in the light colors! Right?! The formula is simply fantastic all around. Your swatches are so beautiful!! Pink Break looks great on you, and Chalk it Up was one of my favs too. Thank you! It's one of those rare times I feel a light pink shade doesn't totally tan out my skin. Fig is my absolute fav! All of the colors are very pretty though. Beautiful swatches! Thanks a lot. 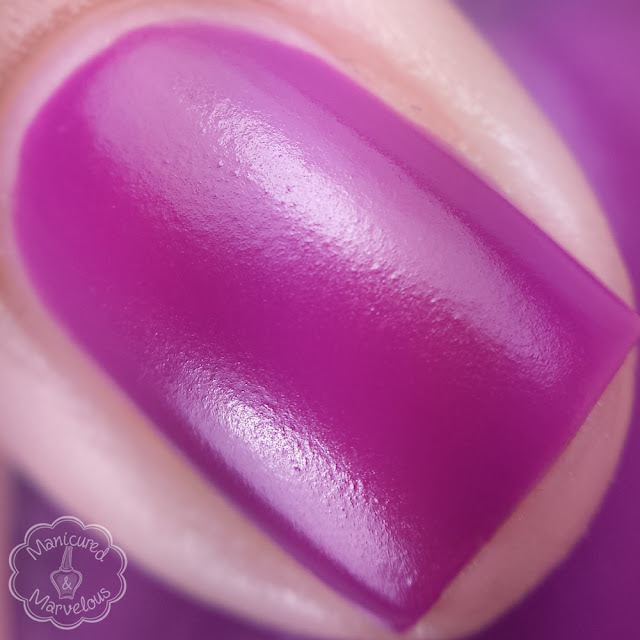 Fig is def up there on my list, I just love the deep plum color. Great for the Fall too. Typos are my middle name so don't even worry about it. And thanks I'm glad you enjoyed the review. The soft pink, lilac and pistachio green are really pretty, and the white is nice and opaque in 2 coats which isn't bad either! If I spot these I'll pick some up I guess. I'm such a snob when it comes to white polishes. If it's not opaque in one coat I turn it away haha. Definitely try and grab these especially during those 99 cent deals. Great swatches. The finish on those demi-mattes is unusual, but intriguing! Finally, wish Sinful's were that cheap over here in the UK! Thanks a lot! It's a shame that there is such a price difference. I definitely wouldn't overpay for a drugstore brand. all very pretty, but I just can't get behind these mattes. Thanks for showing them shiny too! I didn't show them shiny :) They don't have a truly matte finish, more like a satin. Really loving all the new goodies SinfulColors released! 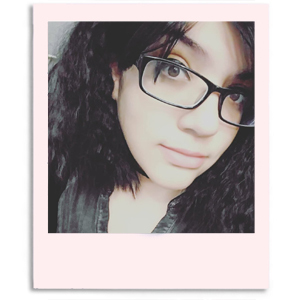 The demi mattes are incredible! Yes, I definitely agree. This year it feels like SinfulColors has definitely stepped up their game. Beautiful swatches! SinfulColors has done it again! Love this collection, specially the demi matted ones! Your swatches are great as usual! Every time I see Late Night Haute, I need it more and more!! Gorgeous swatches!! !